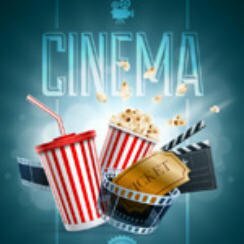 It’s that time of the week when we take a quick look at what movies are hot at the US cinema, these figures are for US cinema charts December 29 2017. Yes the force is still strong despite a challenge by Sony Pictures Jumanji: Welcome to the Jungle. Star Wars took $52,520,140 at the box office against Jumanji’s $50,051,364. However The Last Jedi has pretty amazing gross to date figures of wait for it… $517,218,368. Elsewhere on the movie chart there was only one new entry, All the Money in the World which came in at number seven taking $5,584,684.